At VeryApt we've created guides to help give you a sense of the different neighborhoods that Austin has to offer. Each of our guides is the product of our own research and renter reviews from our platform. If you're overwhelmed with choices, a good place to start is our apartment finder! 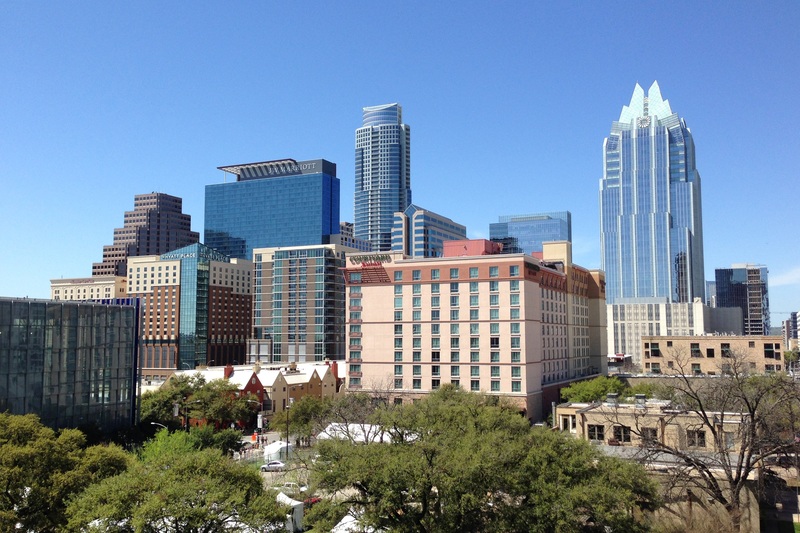 Ranked as the #1 place to live in the country by U.S. News, Austin is a booming city that's experienced massive changes in the last 20 years. Its warm weather, reasonable apartment pricing, and robust job market will always make it attractive for newcomers. While it's viewed as trendier than other Texas cities like Houston and Dallas, you can still find an authentic southern experience in the place nicknamed "the Live Music Capital of the World".